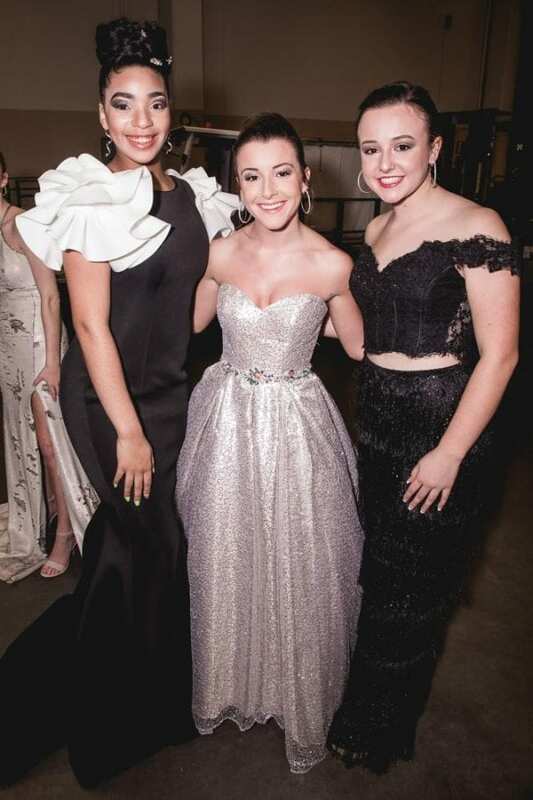 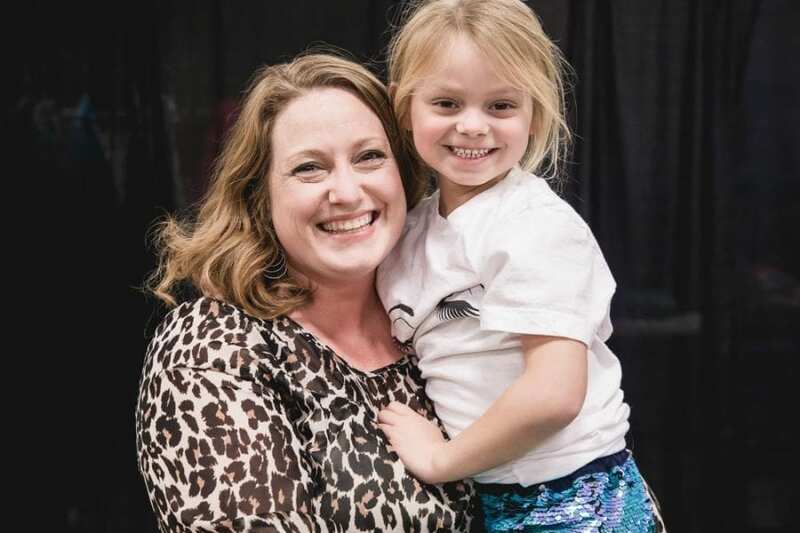 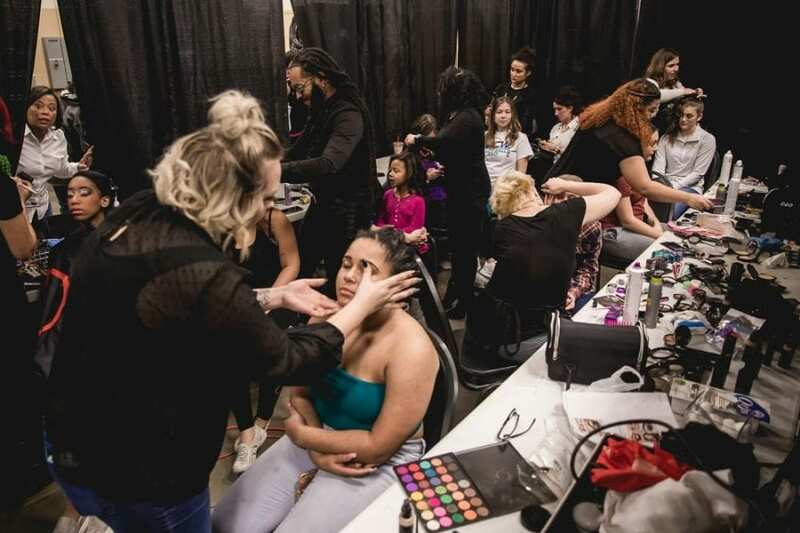 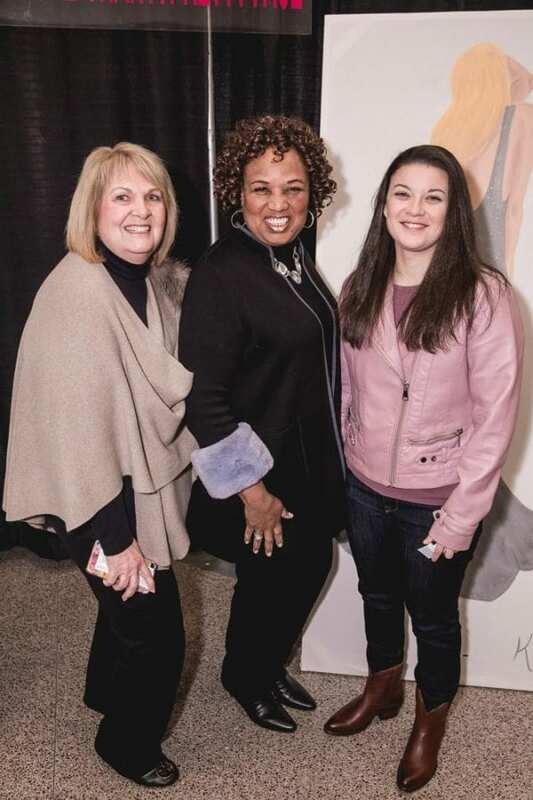 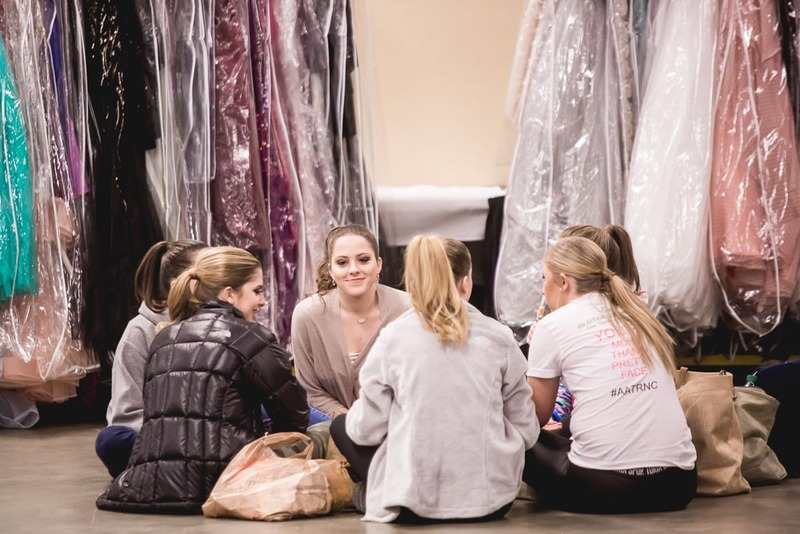 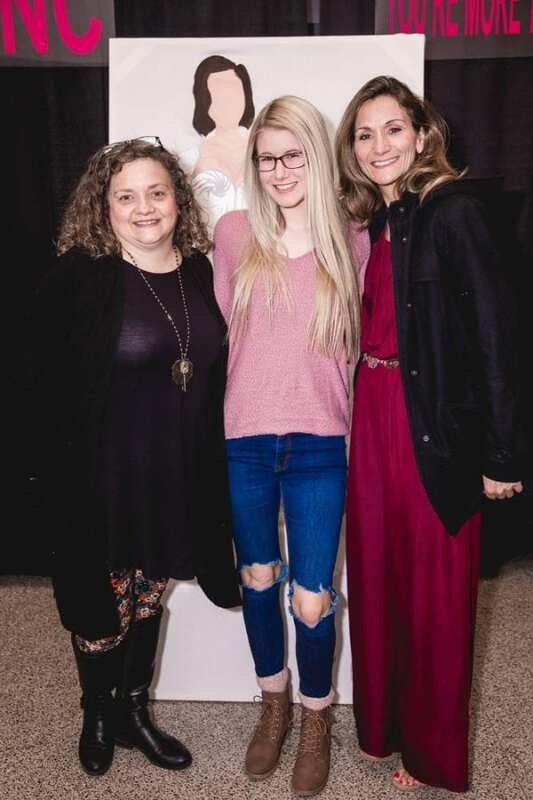 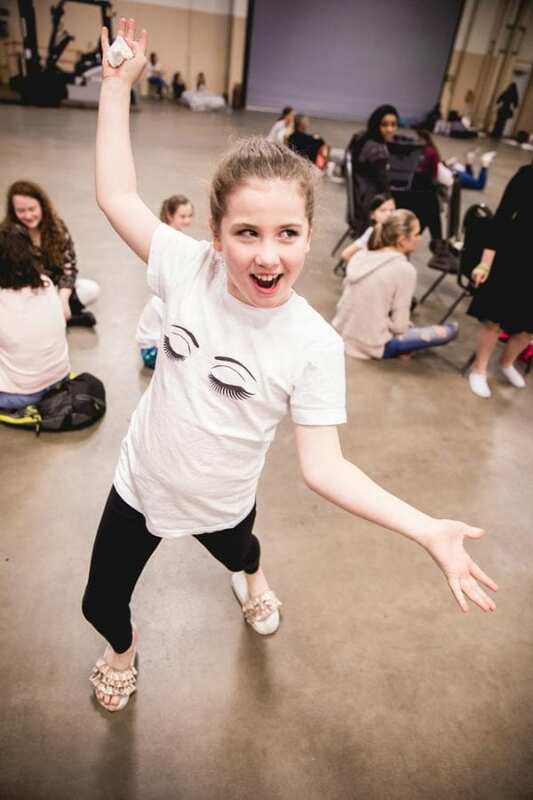 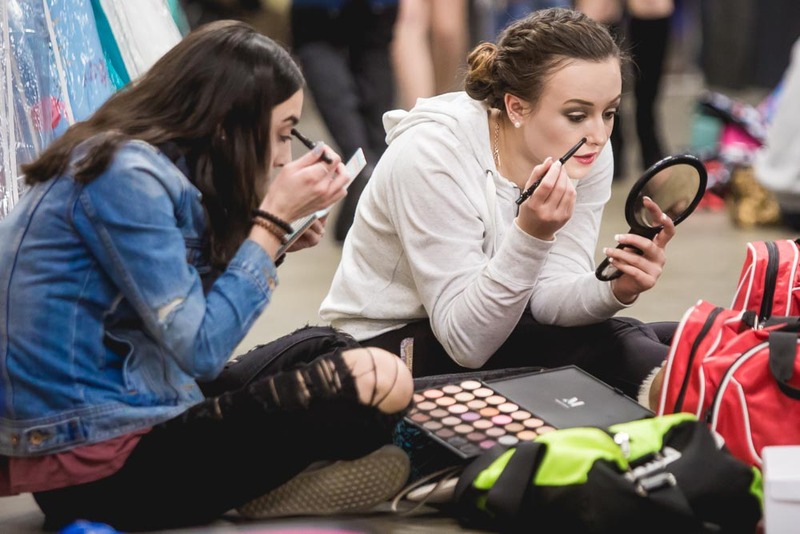 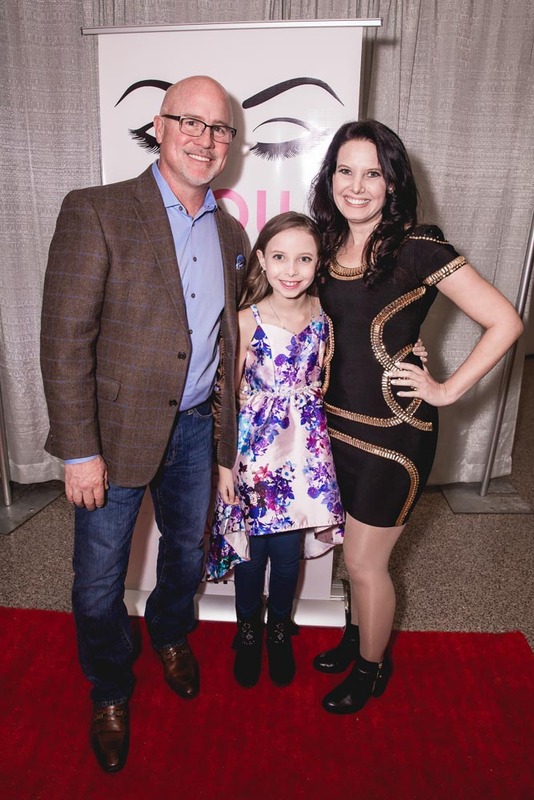 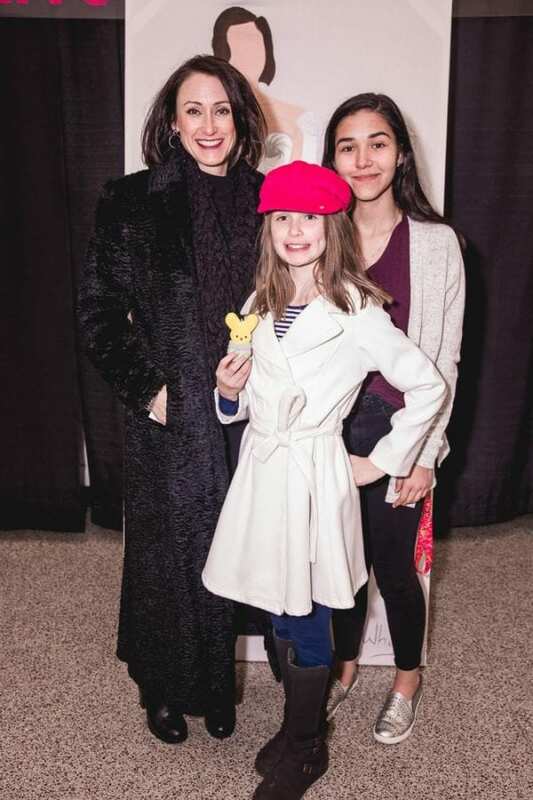 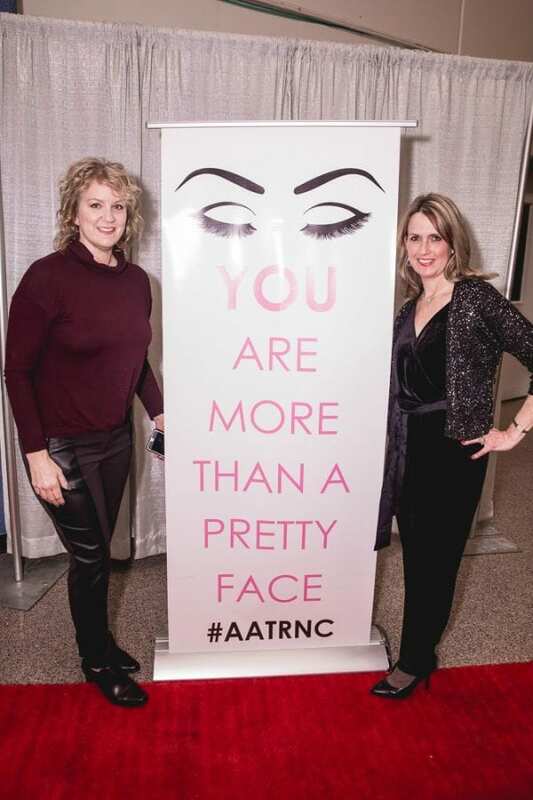 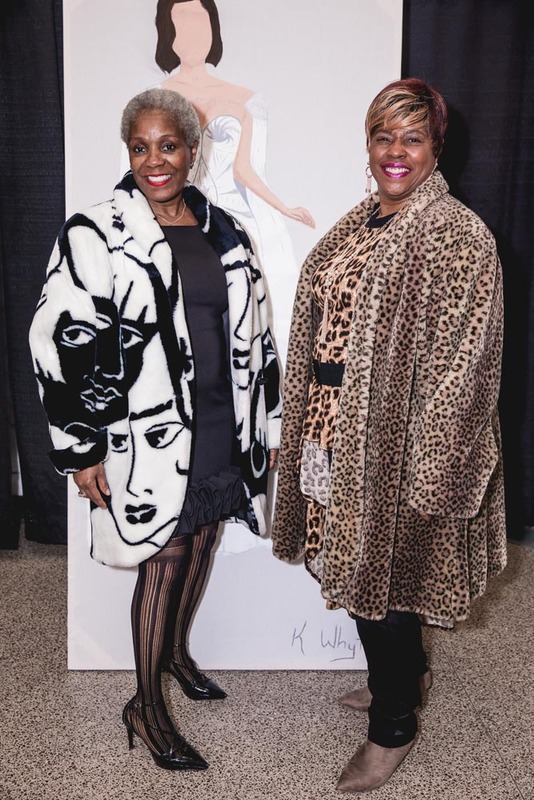 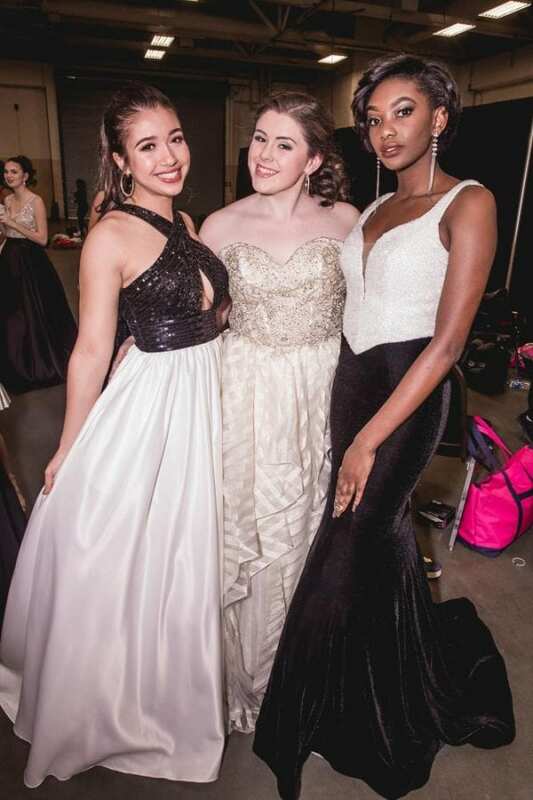 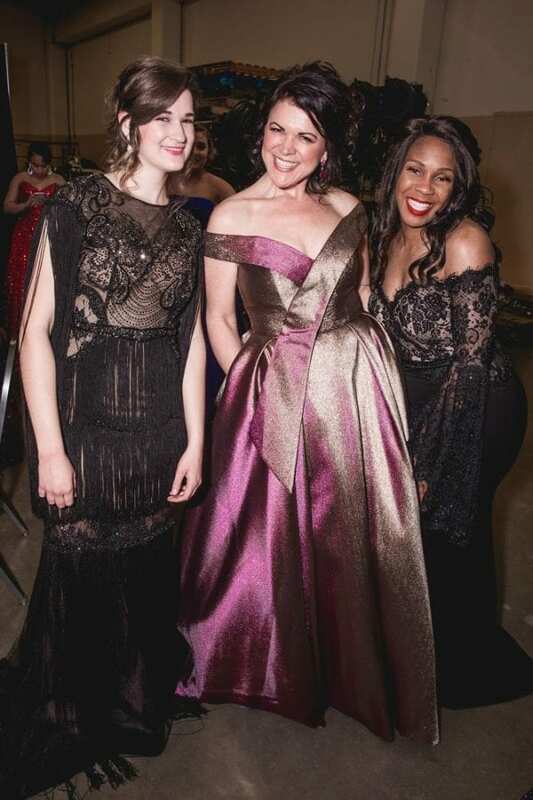 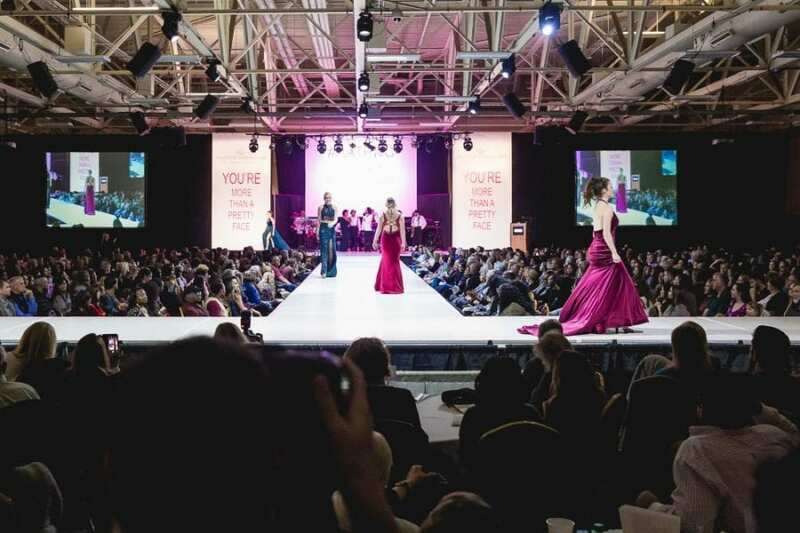 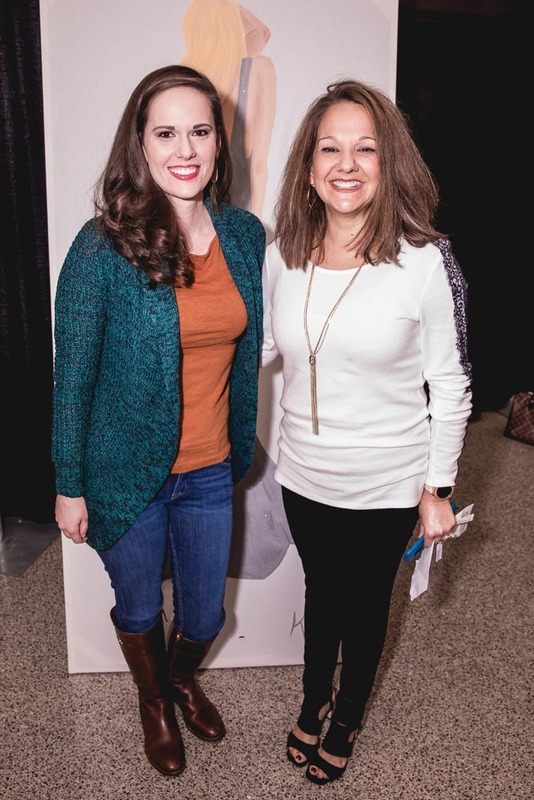 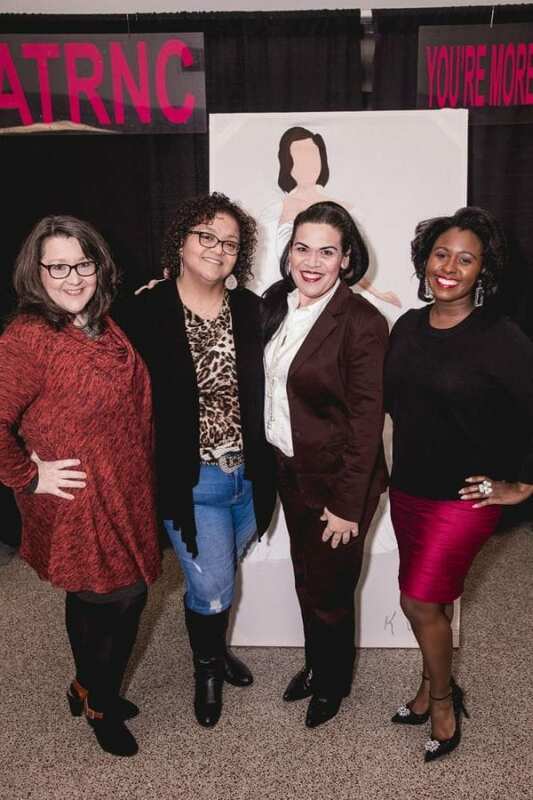 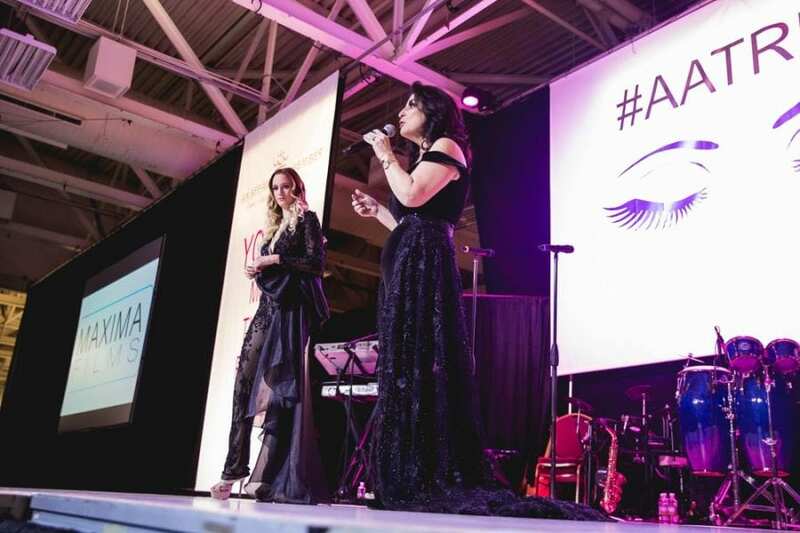 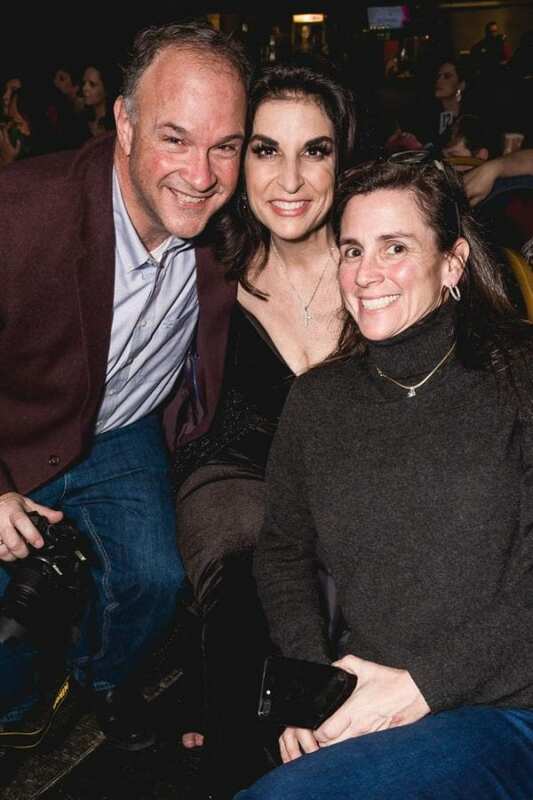 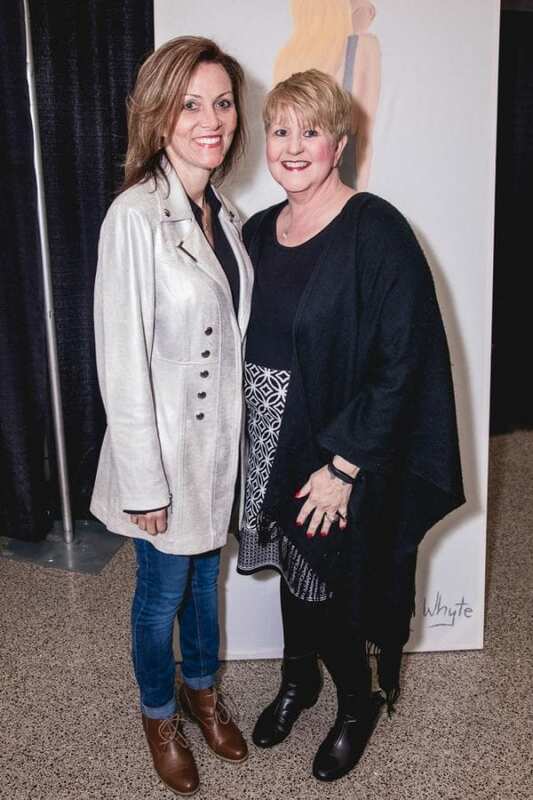 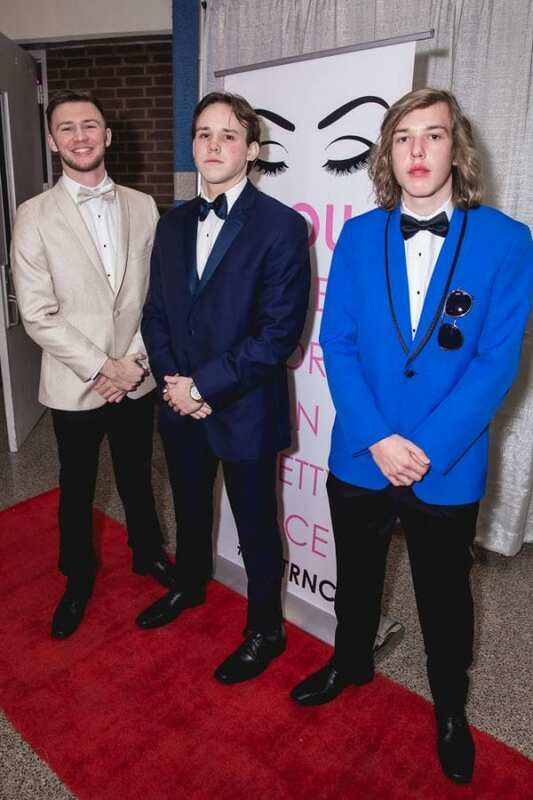 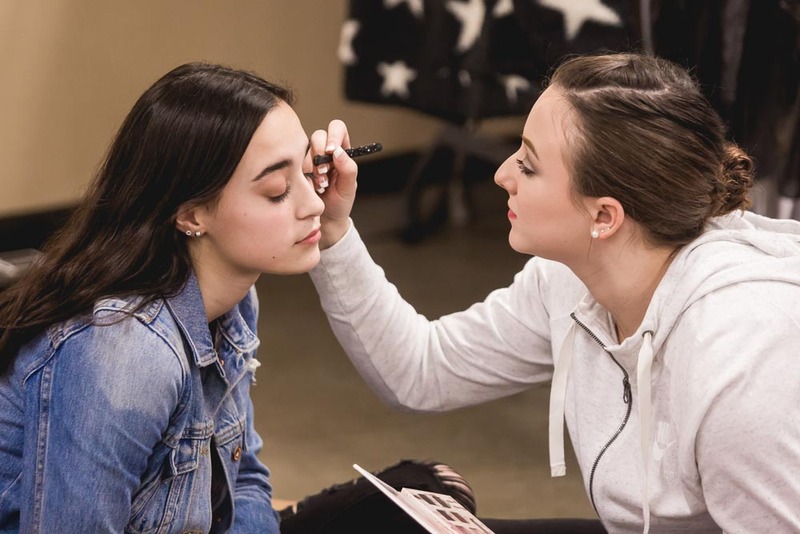 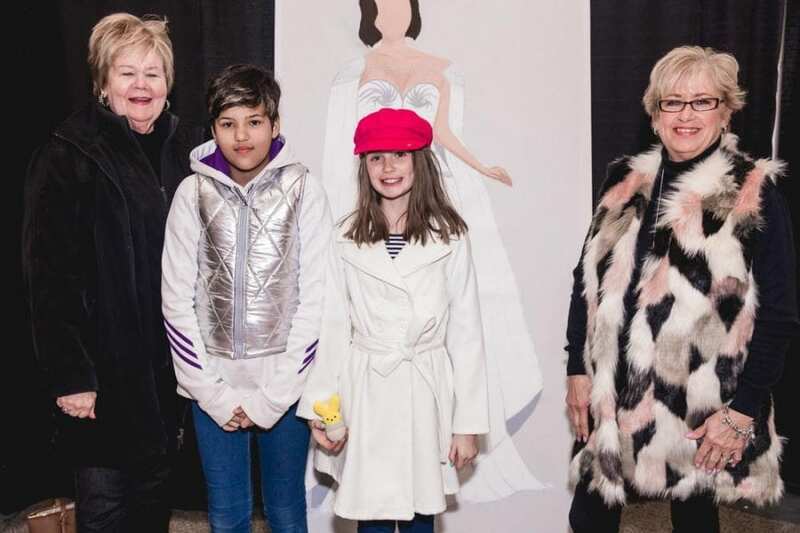 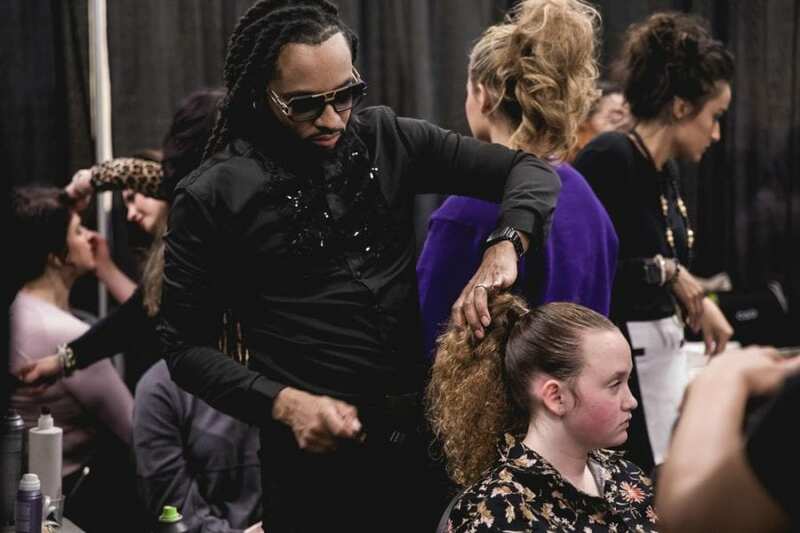 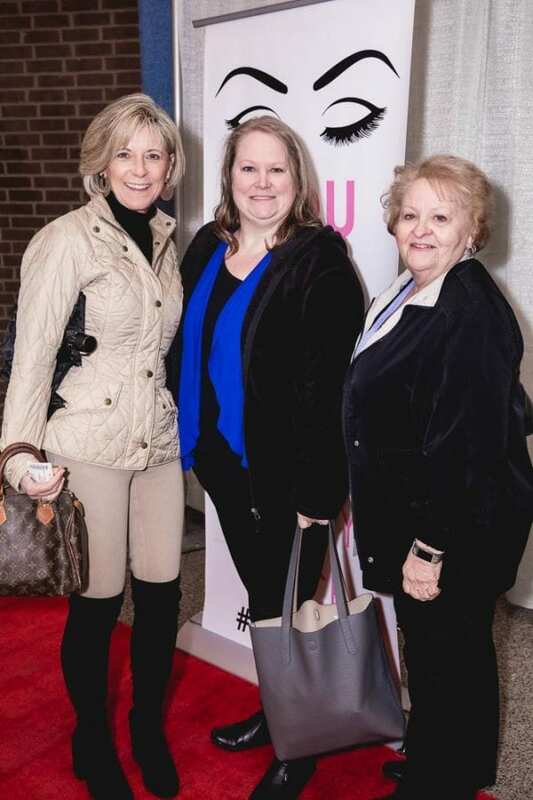 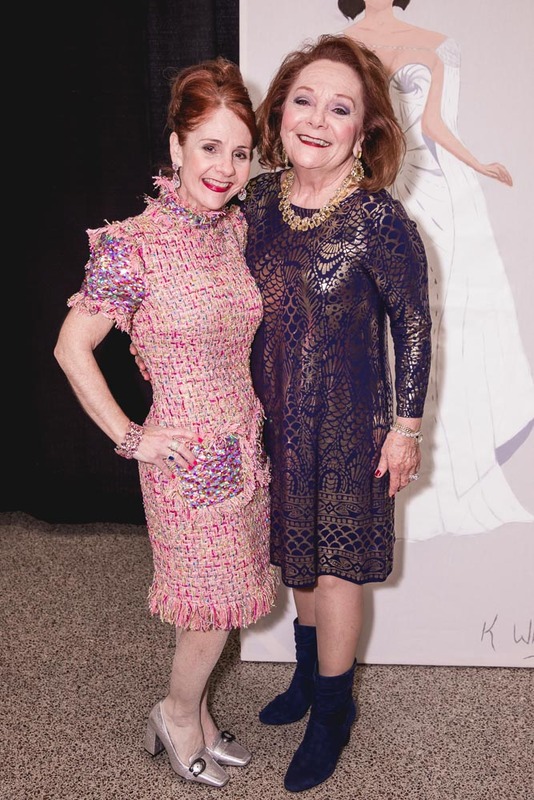 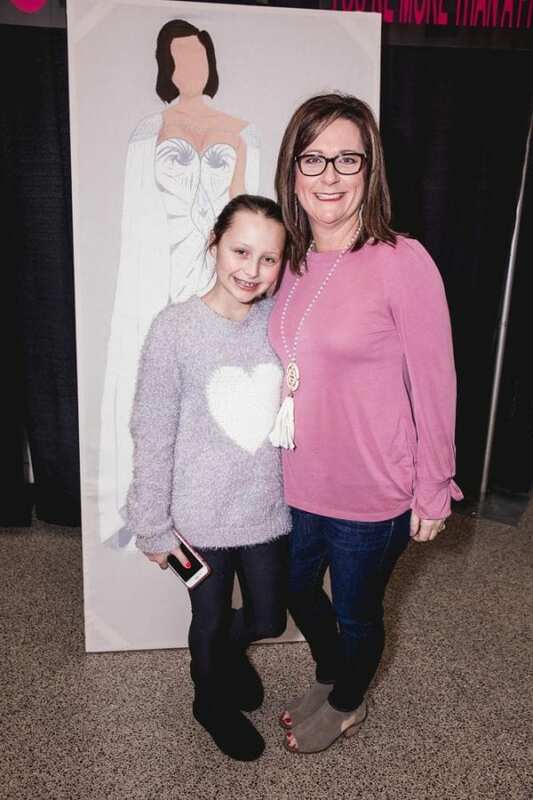 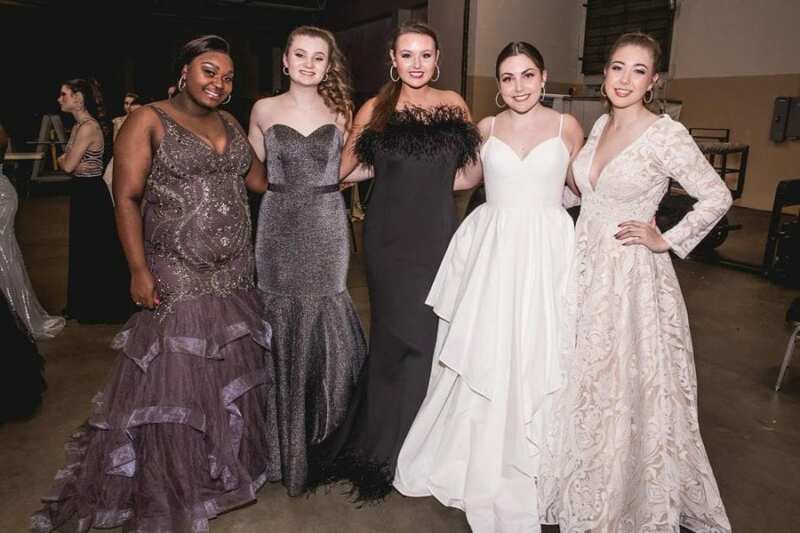 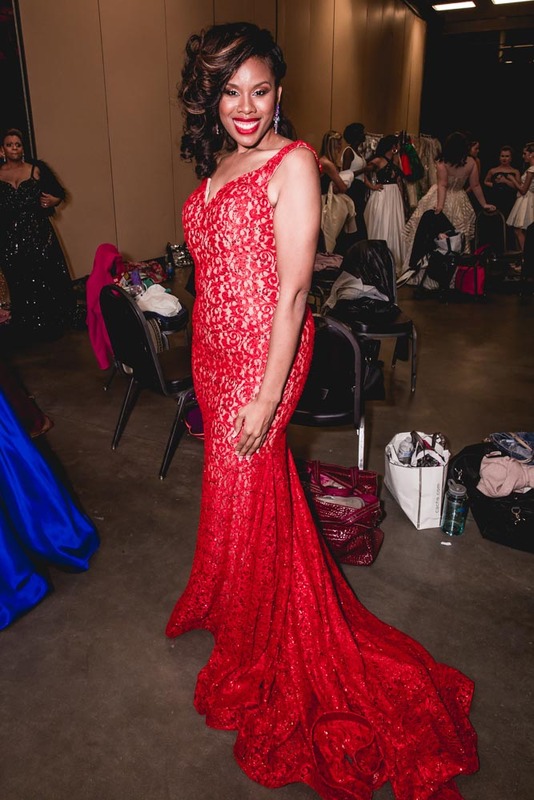 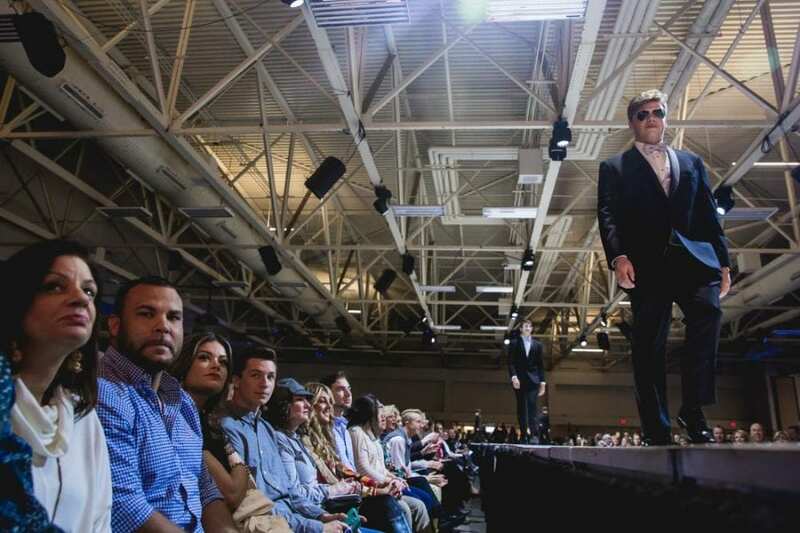 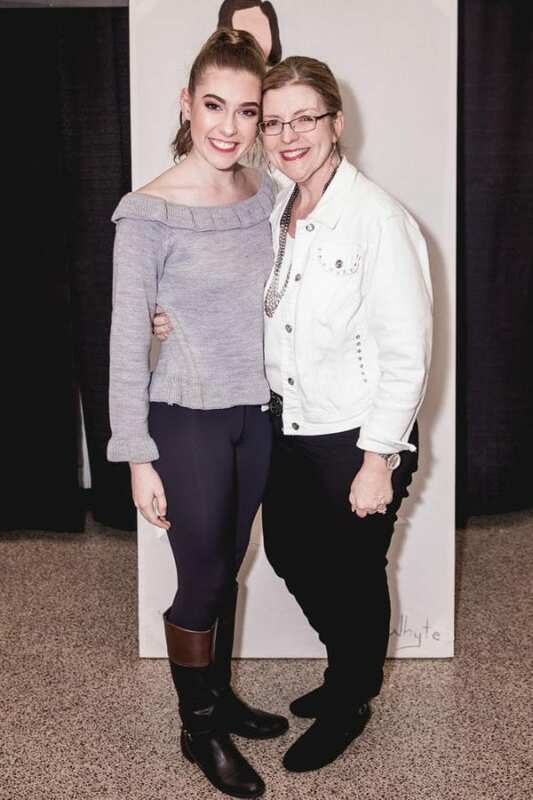 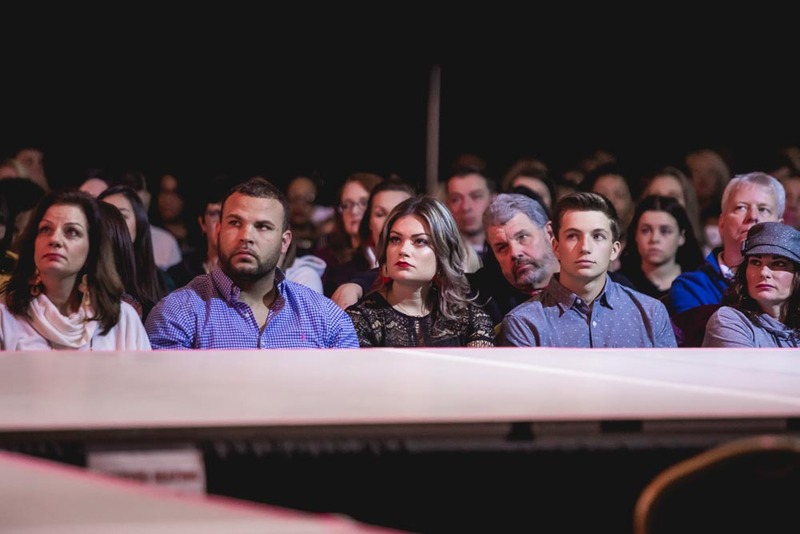 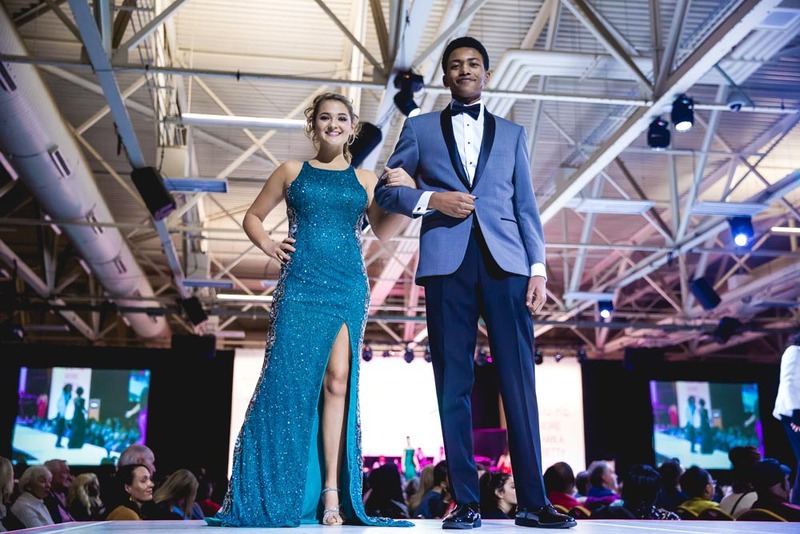 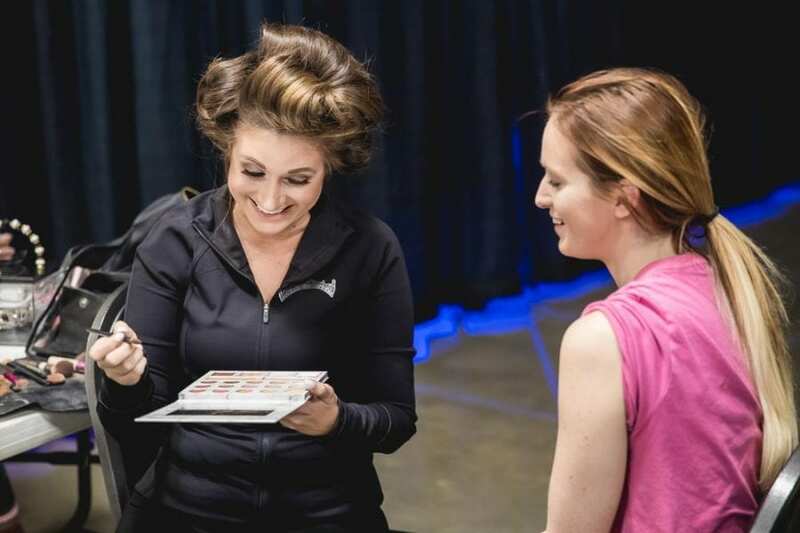 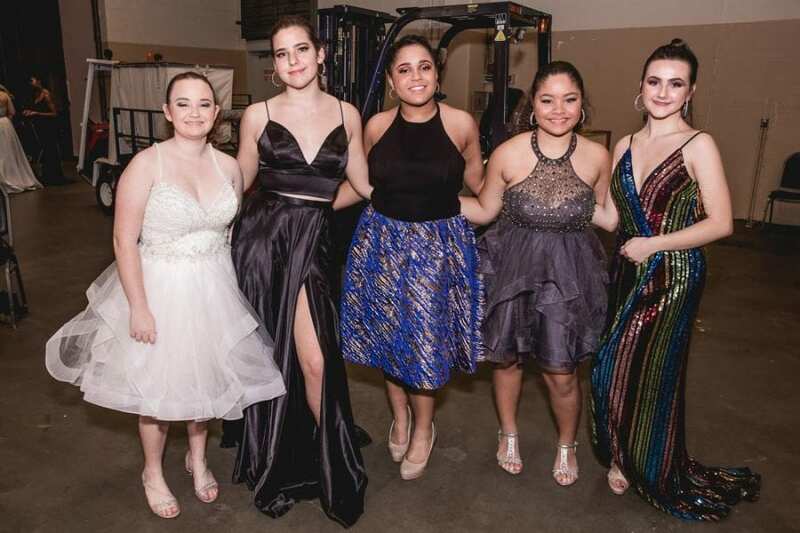 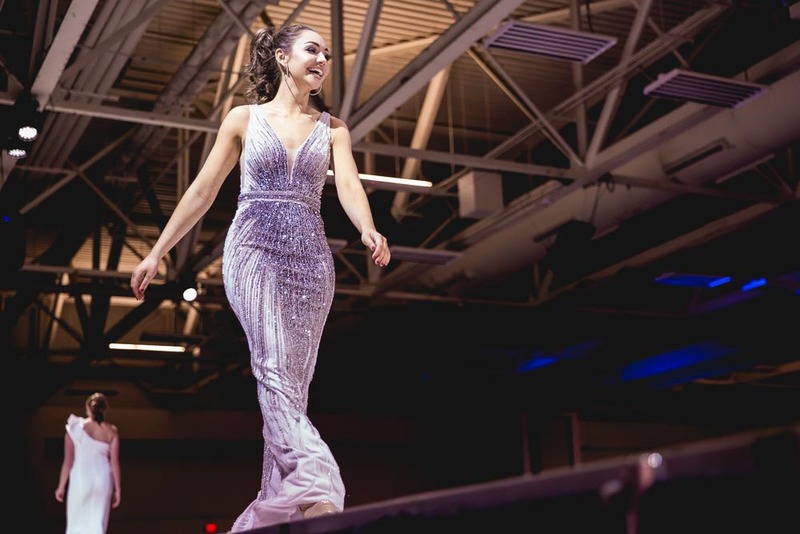 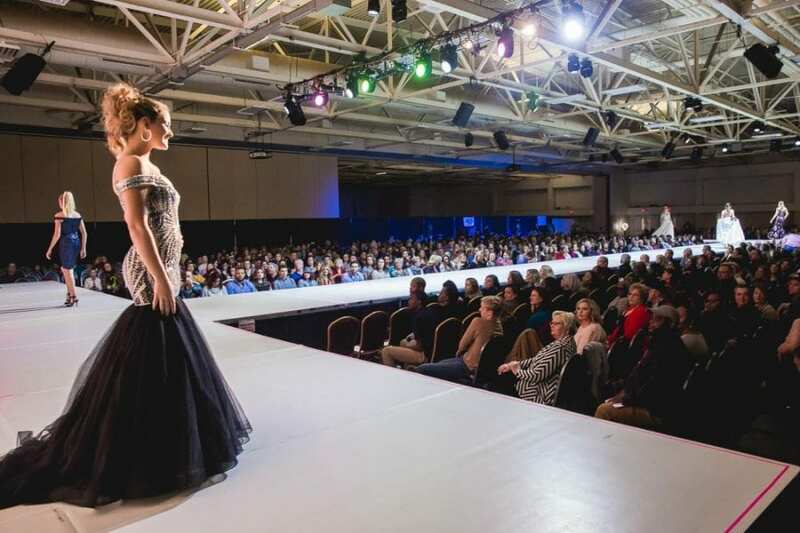 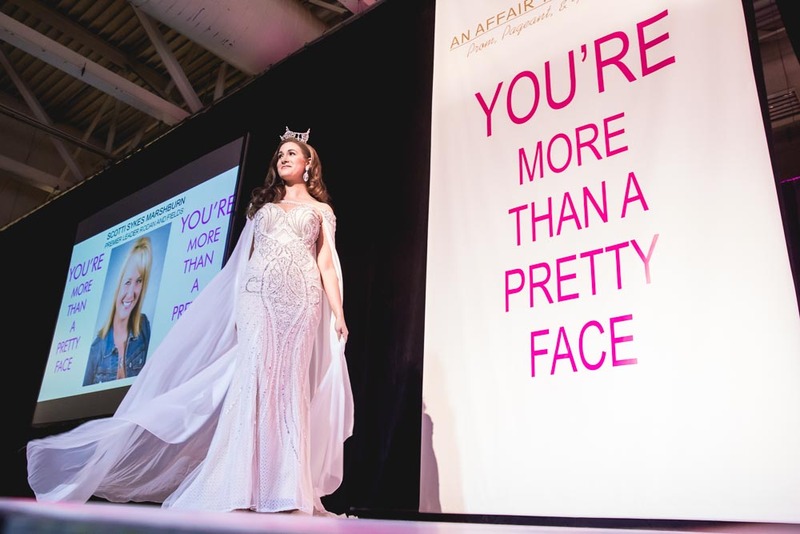 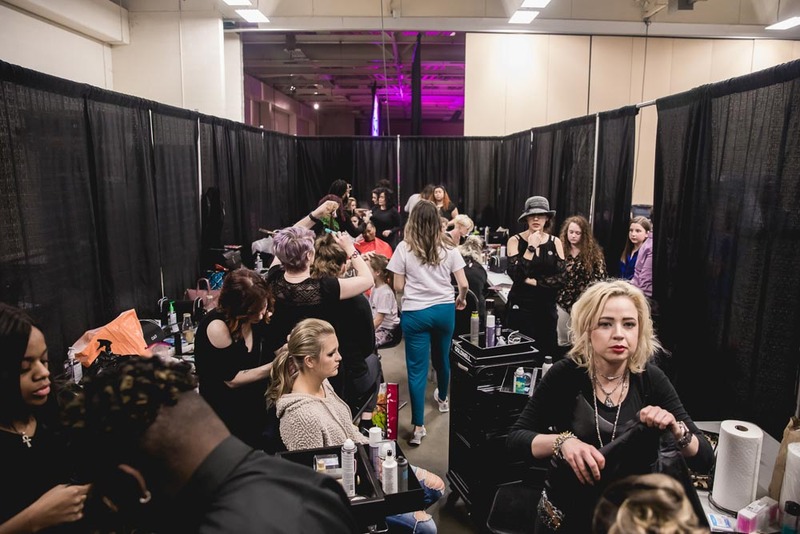 An Affair to Remember held its annual fashion show extravaganza on Jan. 12 at the Crown Expo Center. 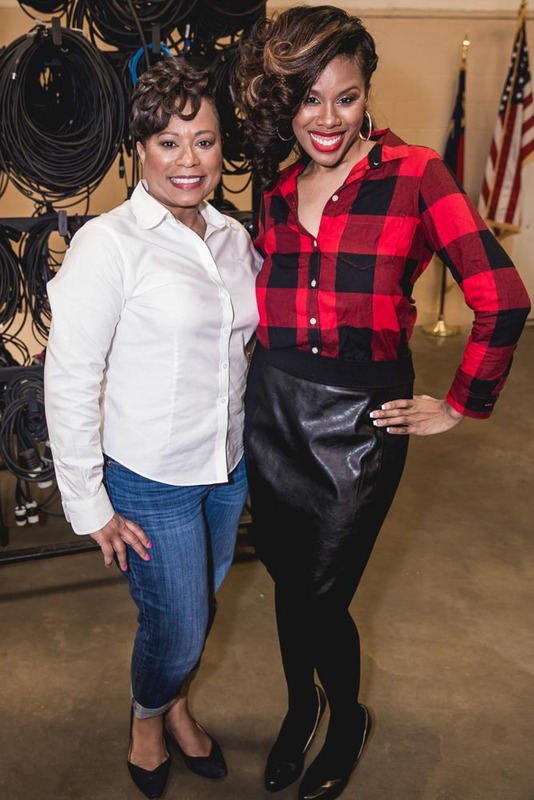 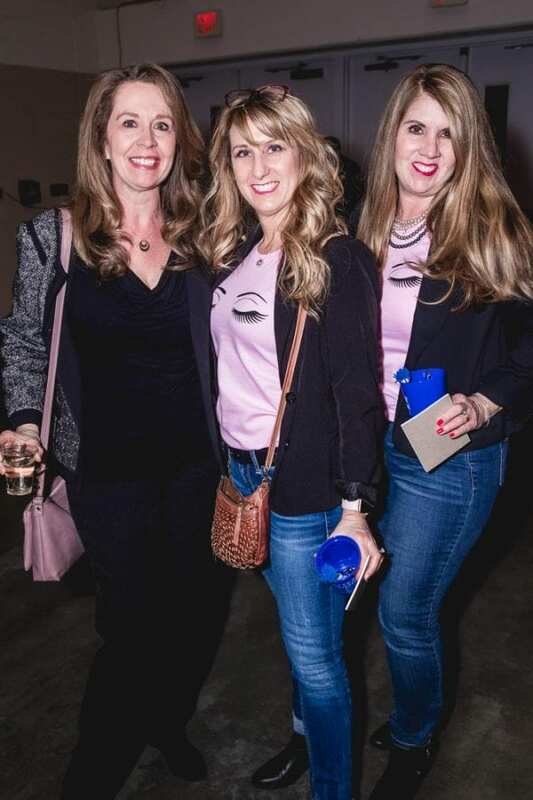 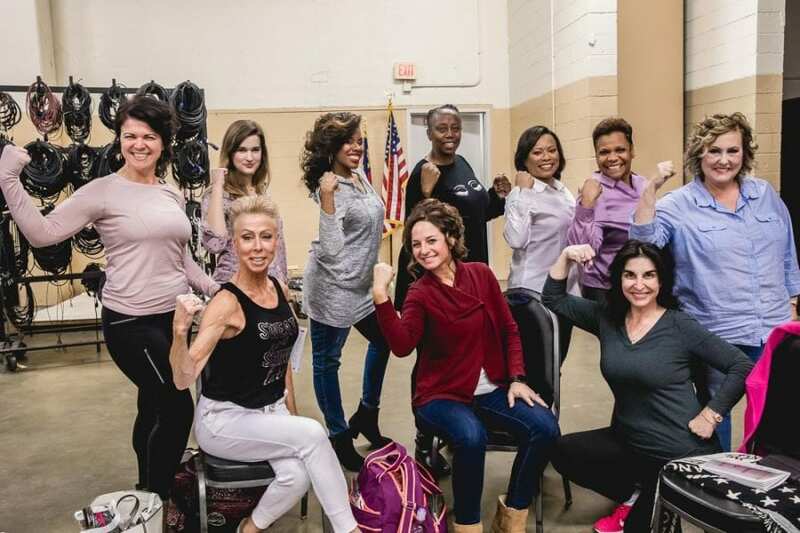 Entitled “You’re More Than A Pretty Face,” the show featured local “women of power” from many walks of life. 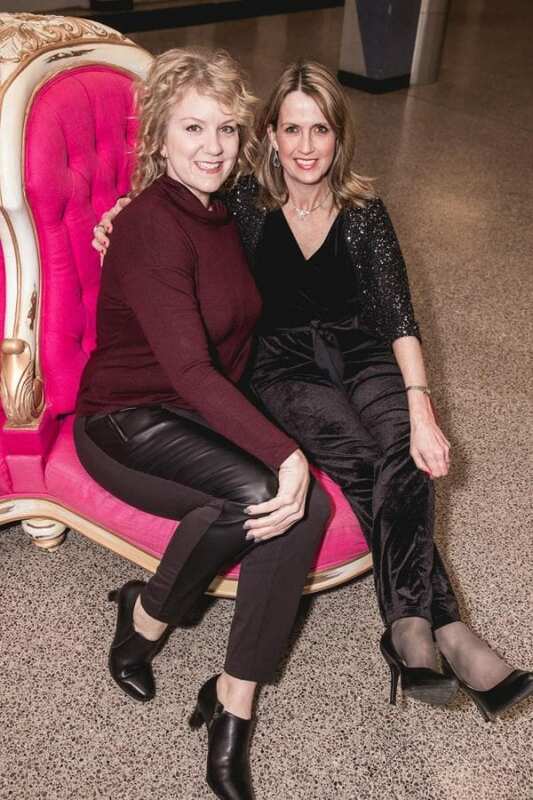 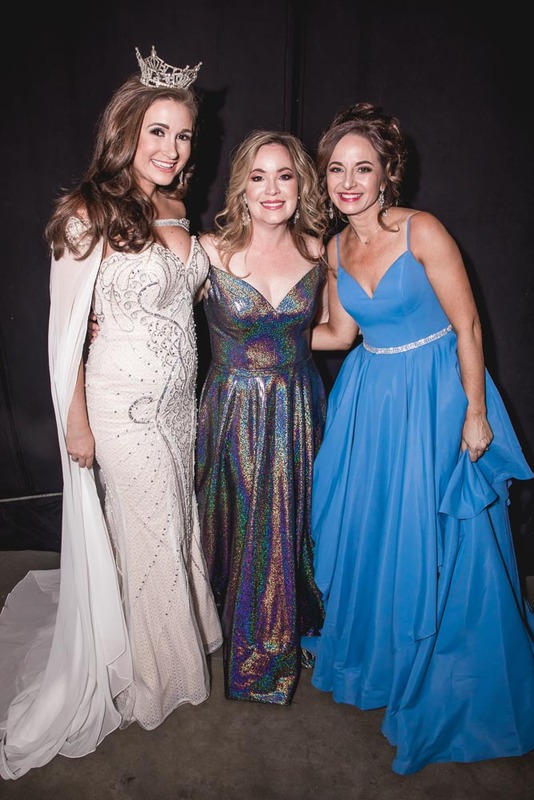 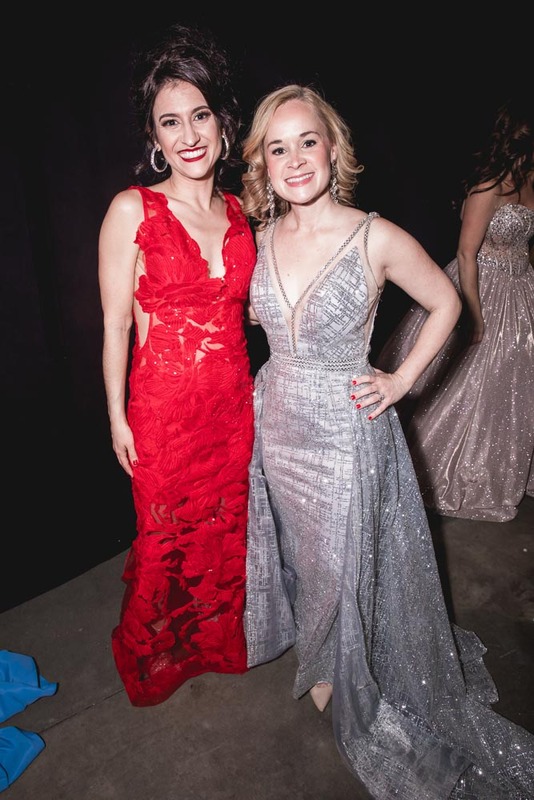 It was a fun and fabulous evening for all.